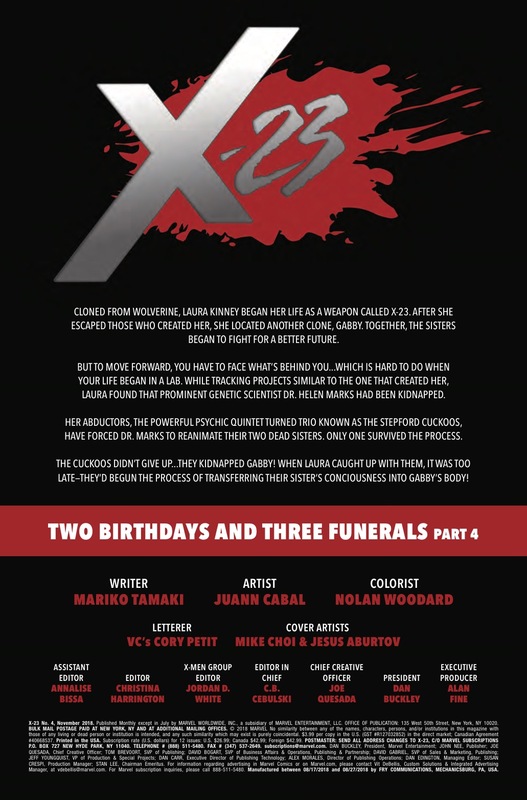 The creative team for X-23, Marvel X-editor Jordan White, and we (for recognizing it) are all showing our age today. 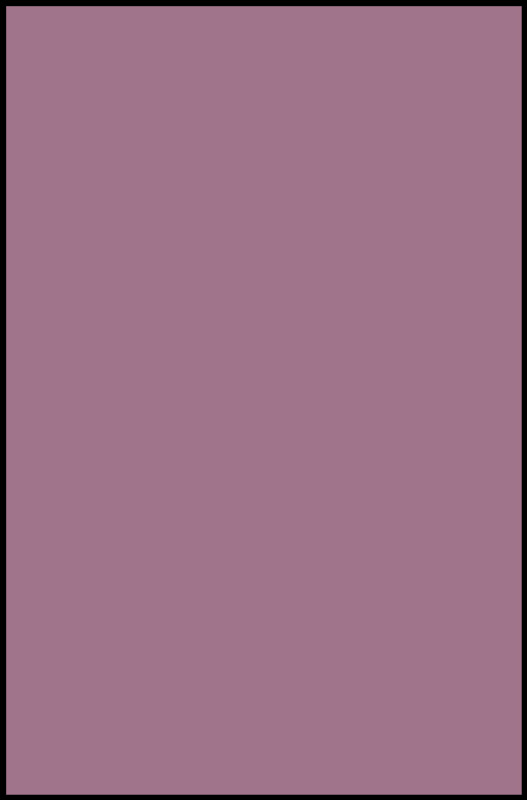 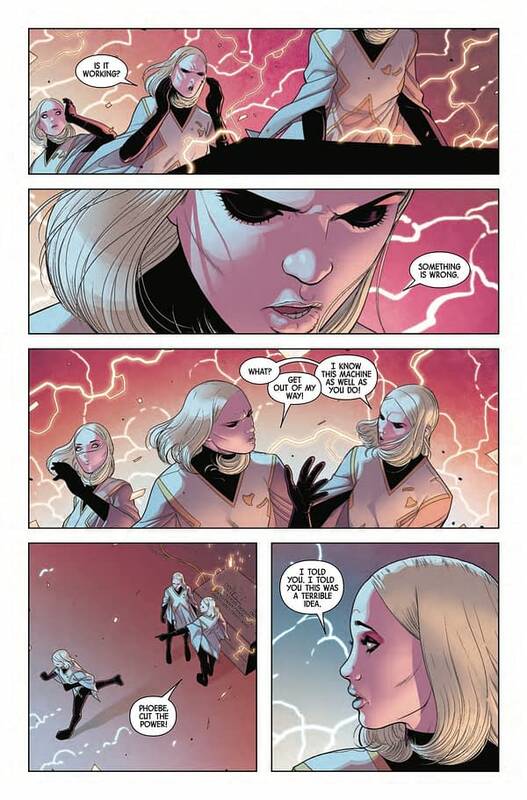 White took to Twitter for international holiday X-Men Monday to tease an image from the upcoming X-23 #4, in stores on Wednesday, reimagining the intro to the classic television show The Brady Bunch with the Stepford Cuckoos. 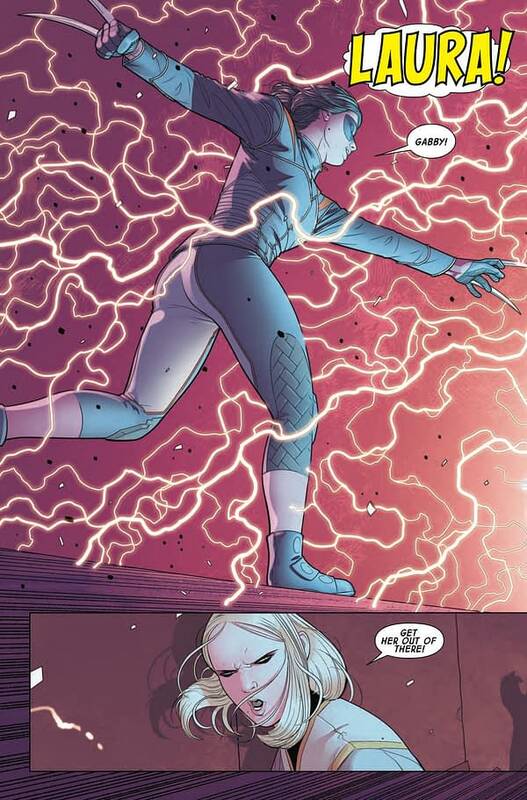 A full preview of the issue is also available below, but we have to admit, the parody kind of goes off the rails by the second line of the theme song. 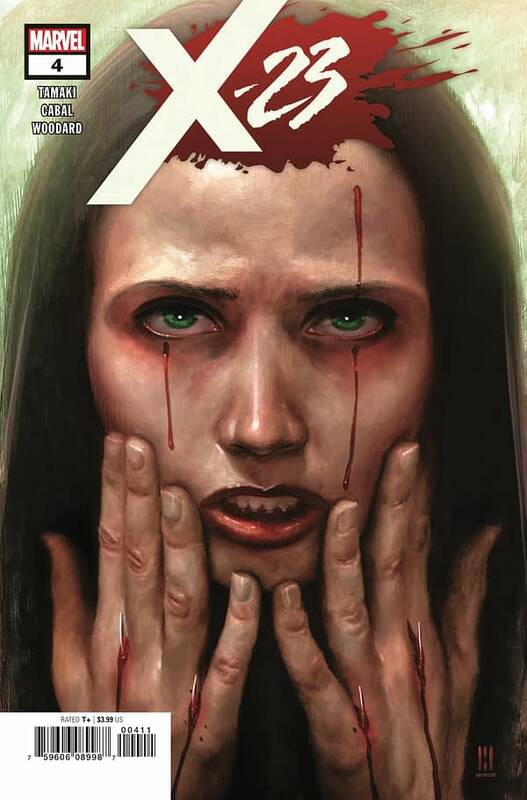 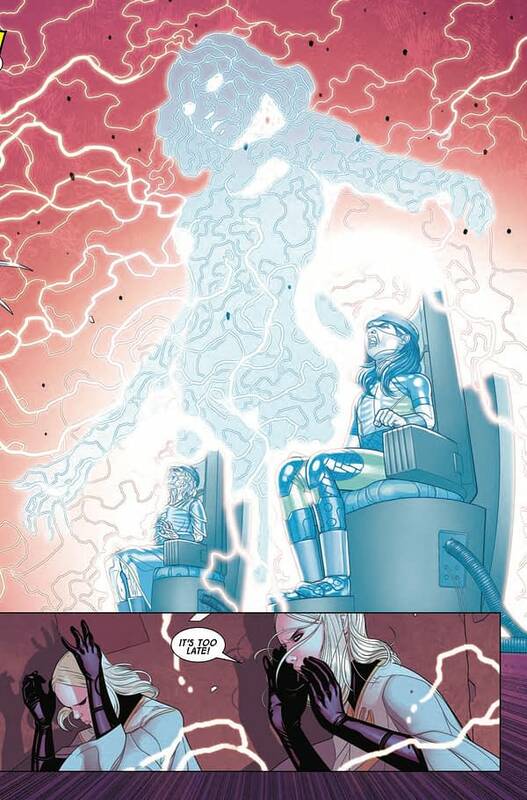 X-23 #4 is in stores in two days. 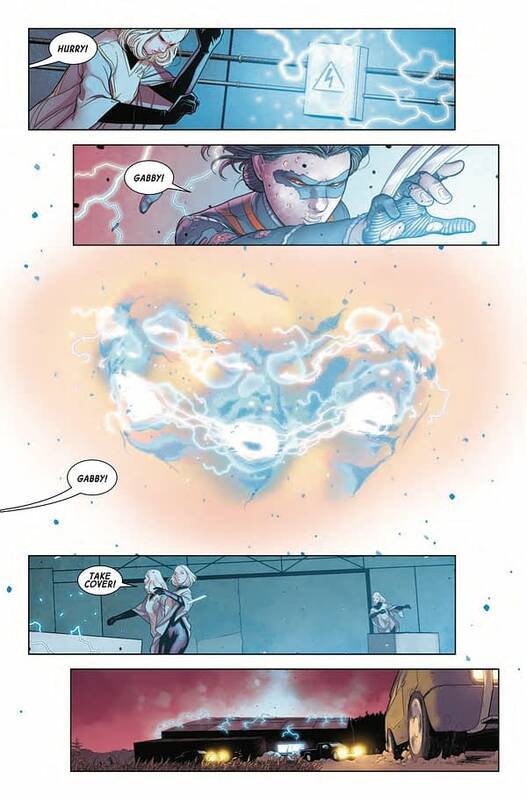 Check out the preview below, and happy X-Men Monday! 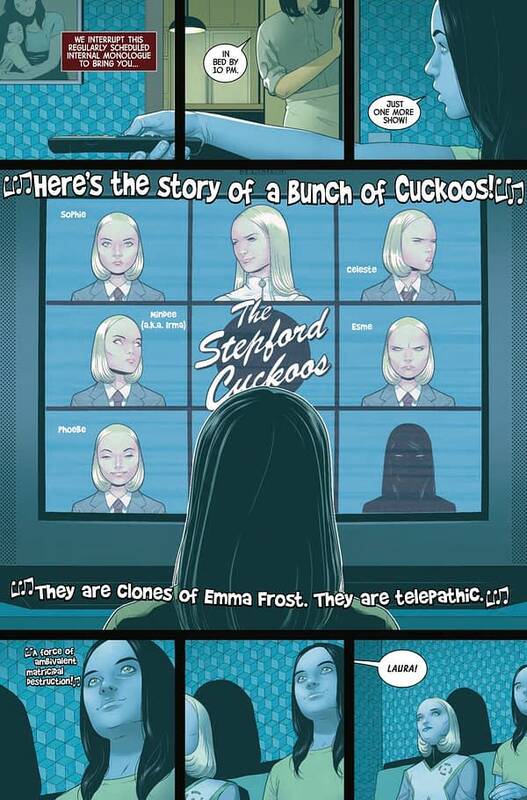 projections to rescue Gabby – but why did the Cuckoos kidnap Gabby in the first place?